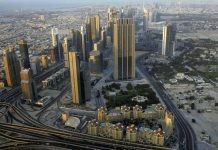 The Roads and Transport Authority (RTA) announced the service timings for availing different RTA services during the forthcoming Eid Al-Fitre holidays via customer service centers, paid parking zones, public buses, Dubai Metro, marine transit means, driving schools and vehicles’ testing & registration centers. Ahmed Mahboob, Director of RTA Customer Service, announced that Customer Service Centers would be off during the Eid holidays starting from 29 Ramadan and would resume duty on 4 Shawwal (4th day of the Eid). 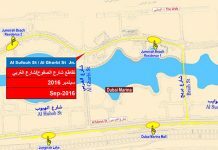 All paid parking zones in the Emirate of Dubai would be free to use, except for the parking lots of the Fish Market and the multi-level parking as of 29 Ramadan and fees system would be reactivated on 4 Shawwal. 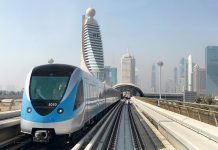 Mahboob continued: “The RTA will extend the working hours of the Dubai Metro during the Eid holiday and the service will start at 05:50 am and continue up to 01:00 am (past midnight). 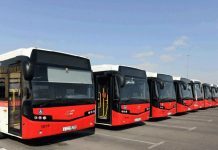 During the Eid holidays, the timing of public buses will be as follows: Main Stations (such as Gold Souq and Al Ghubaiba) will start at 06:00 am and remain open up to 00:00 (midnight). Subsidiary stations (such as Satwa, Al Qusais, Al Qouz Industrial, and Jebel Ali) will also start at 06:00 am and remain open up to 00:00 (midnight). 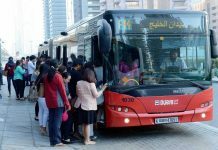 Metro Feeder Bus Stations at Rashidiya, Mall of the Emirates, Ibn Battuta, Abu Hail ,Burj Khalifa and Etisalat will offer service from 06:00 am up to 01:00 am. 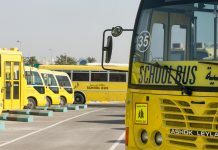 “During the Eid holiday the timing of commercial buses and inter-city bus service during the Eid holiday will be as follows: Main Stations (like Ghubaiba) will remain operational 24 hours a day, while subsidiary stations (such as Sabkha, Union Square, Deira City Center and Karama) will be on duty from 06:00 am up to 00:00 (midnight). 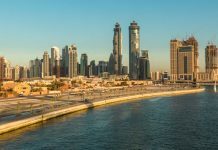 External stations (such as Sharjah-Bur Dubai) will be on service round-the-clock during the Eid holidays, while Sharjah, Deira, Abu Dhabi, Fujairah, Ajman and Hatta services will start at 06:00 am and continue up to 00:00 (midnight) during the holidays,” stated Mahboob. 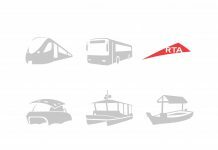 He also indicated that the working hours of marine transit systems during Eid Al-Fitre holidays would be as follows: Water Bus from 07:00 am up to 10:00 pm, Water Taxi from 10:00 am up to 10:00 pm, and Ferry Dubai from 09:00 am up to 09:00 pm. 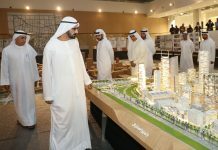 As for driving schools and centers, Mahboob announced that Emirates Driving Institute, Belhasa Driving Center, Dubai Driving Center, Galadari Driving Center, Al Ahli Driving Center, and Dubai International Driving Center would be off during the first and second days of Eid Al-Fitre and would resume duty on the third day of the Eid. All vehicles testing & registration centers will be out of service during the three days of Eid Al-Fitre and will resume duty on the 4th of Shawwal, he added. 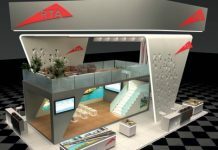 “Setting customer service timings is part of RTA strategy aimed at delivering top quality services at the highest standards of the industry worldwide in a way responsive to the needs of all spectrums of the community for availing these services during Eid Al-Fitre holidays,” said the Director of RTA Customers Service in a closing remark. driving schools and vehicles' testing & registration centers.